The long-planned Stadium Casino development in Philadelphia is suddenly a no-goer, according to multiple sources this week, who claim the project’s backers will soon ask the state gaming commission for permission to sell their licenses. 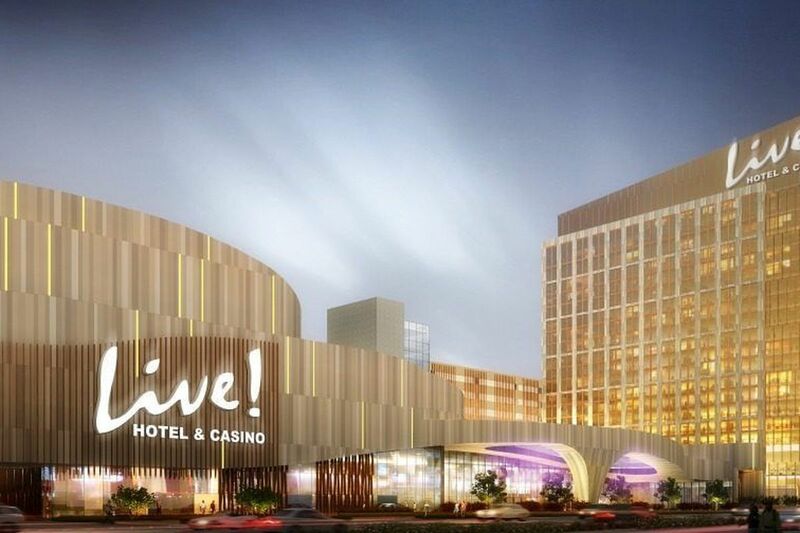 Roger Gros of Global Gaming Business was the first to Tweet rumors of the apparent termination of the project that would have been state’s 13th casino and was formerly known as PhillyLive! A joint venture between Maryland-based Cordish Companies and Greenwood Racing, which owns Parx Casino in Bensalem, Pennsylvania, Stadium Casino was to be a $600 million property in South Philadelphia’s stadium district. 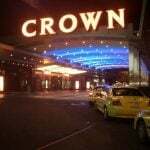 The casino was expected to open in 2020 with 2,000 slots, 125 table games and 240 hotel rooms. It would have been integrated with the adjacent Xfinity Live! dining and entertainment area, which is also owned by Cordish. In January, the project received permission to break ground, after years of legal wrangles. In 2014, the Pennsylvania Gaming Control Board selected the two companies — known collectively as Stadium Casino LLC (SC) — to build Philadelphia’s second casino. But a losing bidder, Market East Associates, and the SugarHouse casino, Philadelphia’s first casino, appealed the ruling on the grounds that a 2004 law prevented casino owners from having a stake in more than one casino. 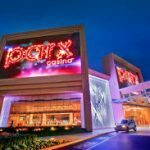 Greenwood Racing was 50/50 in the venture with Cordish, but its ownership of Parx appeared to preclude it from the Stadium Casino project — until last year when the state scrapped the law as part of a wide-ranging package of gambling reforms. If the sources are correct, it’s unclear why the SC would bail on the project now. It has forked out millions for licensing in the past year — some $50 million for a Category 2 gaming license and $10 million for an online gaming license. 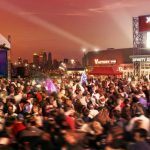 Moreover, the development is in the perfect situation to capitalize on Pennsylvania’s impending new sports betting market — a stone’s throw from the stadiums of all the Philadelphia pro sports teams. 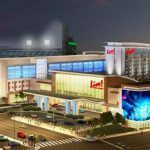 SC spent a further $40.1 million on a Category 4 gaming license when it won the right to build one of the Pennsylvania’s “satellite” mini-casinos, which it planned for the Westmoreland Mall in Greensburg. It is unclear whether this license will also have to be sold.